This entry was posted on October 27, 2015 by Y Hasegawa. Traditional Japanese futon? 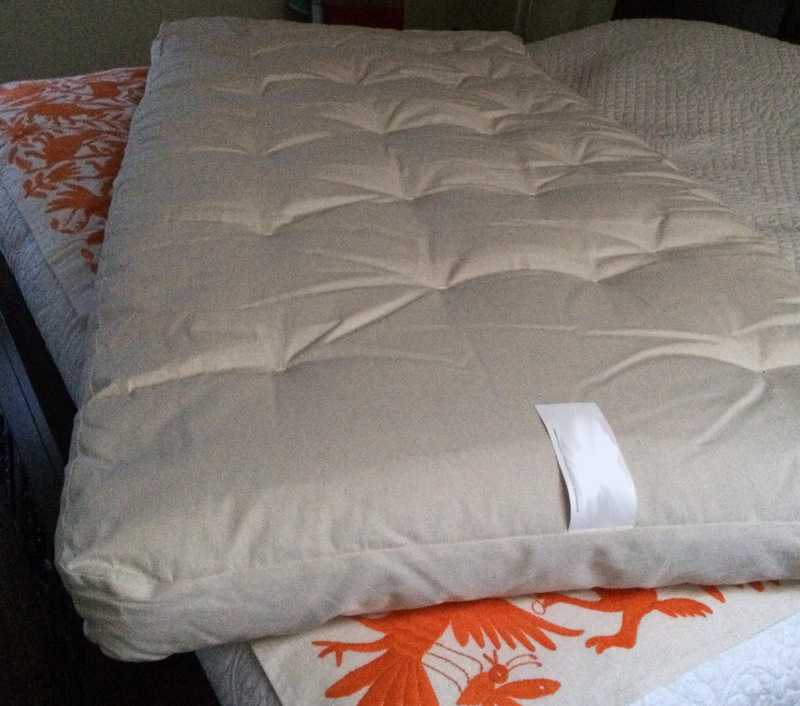 Recently a customer who was looking for a custom made cover made from our futon fabrics on our website sent me a picture of a competitor's Western made "shikibuton" that had been sold as a "Traditional Japanese futon." "Traditional Japanese Futon" is not just marketing! If you haven't watched my video on my website where I talk about this type of . . . well . . . I can only call it "false advertising" because I just don't know what else you call it, then take a just a couple of minutes to watch my video on our website here (will open in a new window). I make the analogy using a hamburger. Basically, calling these Western made futon a "Traditional Japanese futon" is like calling a hamburger "Western Style Sushi". No matter what label you choose to attach to it; no matter what you call it . . . a hamburger is not sushi. I've seen so-called "Traditional Japanese Futon" for sale in the U.S., but just because they call them that doesn't make it true. A True Futon Master's reputation is on the line . 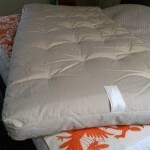 . .
Before you purchase any futon, please take the time to investigate a little more. Our Japanese futon are made in Kochi, Japan in a factory owned and operated by a true futon master, Master Ikeuchi. He has been making futon for over 50 years. Of course he doesn't make every futon, these days, but his son and son-in-law (who he personally trained for decades) do. And if you understand Japanese craftsmanship, then you know that nothing goes out the door that Master Ikeuchi wouldn't be proud to put his name on—his reputation is everything to him! Over 50 years of experience goes into our Traditional Japanese Futon! Even in Japan, there are plenty of machine-made, mass-produced cheaper futon available. Just because it says, "Made in Japan" is no guarantee of quality. However, when we say "Traditional Japanese Futon" we mean exactly that! Over 50 years of experience goes into every shikibuton & kakebuton we sell on FutonBedsFromJapan.com. Not a "Traditional Japanese Futon"